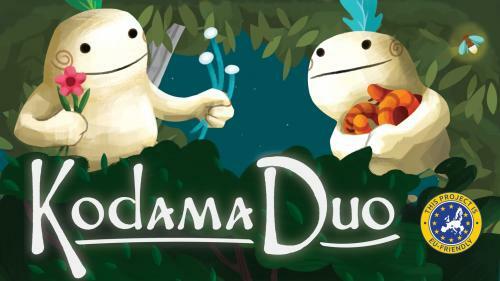 An inTREEguing two player version of Kodama: The Tree Spirits! 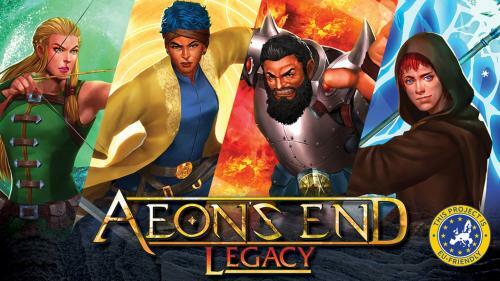 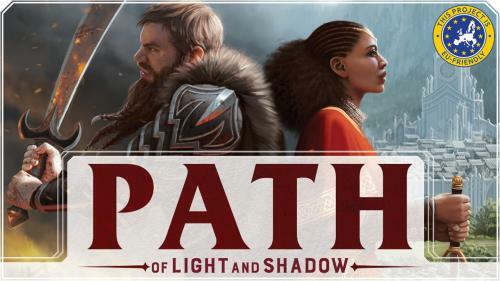 A cooperative deck-building legacy game of post-apocalyptic fantasy survival. 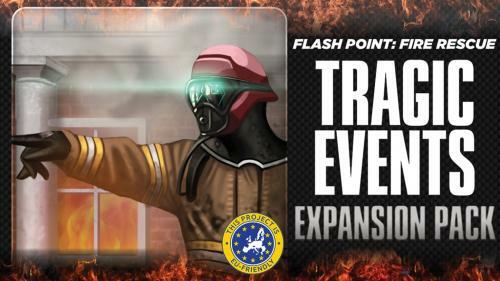 A game changing expansion for Flash Point! 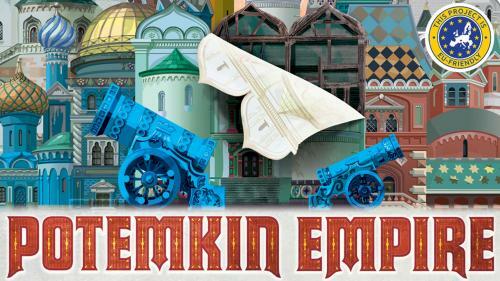 A massive empire-building experience for 2-4 players! 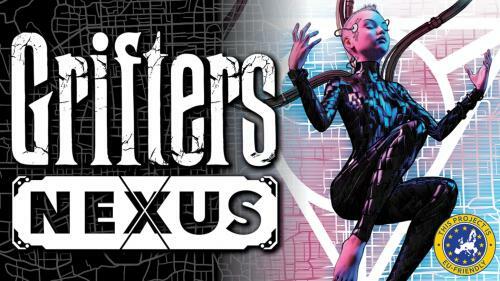 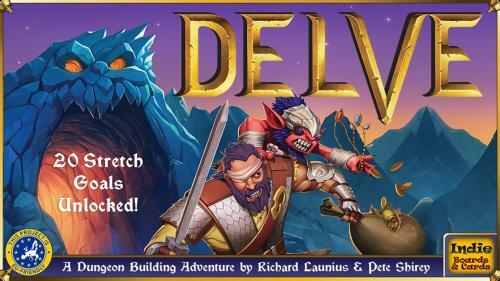 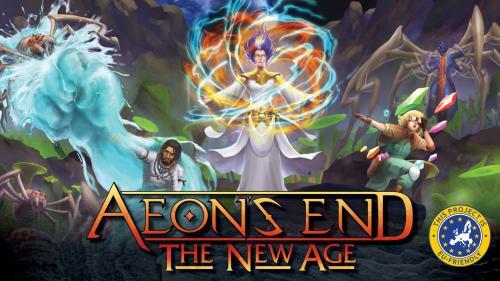 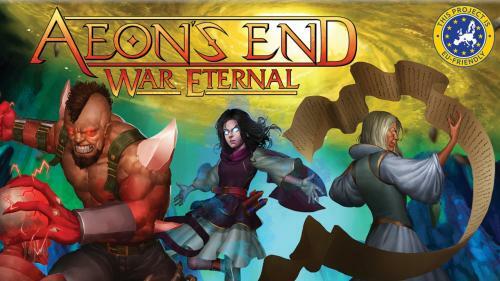 A dungeon building adventure game for 2-4 players by Pete Shirey and Richard Launius! 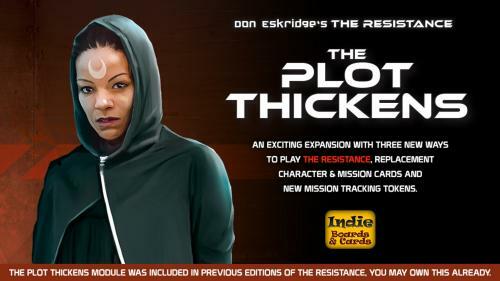 An expansion for the The Resistance for those that missed the Plot Cards and our past Kickstarter promo items.